Actysoft is a fast growing internet software development company. It was founded in 1999 to deliver reliable software development, and web design services. Our portfolio of completed offshore development projects includes multi-tier systems, windows applications, internet applications, interactive web sites, components and tools. The leaders of world IT industry, such as Microsoft, Oracle and IBM fully employ advantages of outsourcing and move a considerable part of their development to offshore companies. Software development outsourcing makes it possible to reduce costs, risks, and time to market. Global Downloader is a universal application to search and download files from the Internet quickly and conveniently. It combines many functions of different Internet programs like P2P client, FTP client and Download Manager. After purchasing Global Downloader (GD) you will get many Internet applications in one program free of charge. GD has a nice looking user interface and it's very easy to use. 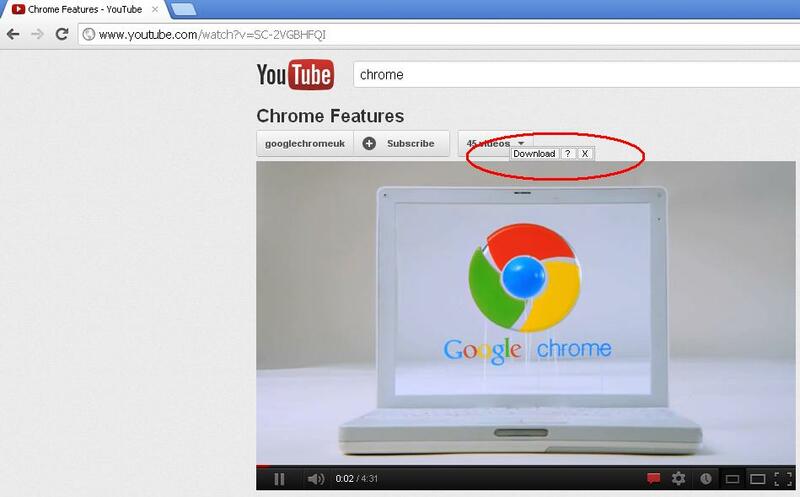 Video Downloader is a free browser extension for download video files from the sites like YouTube. Supported browsers: Chrome, Firefox, Internet Explorer. � 2003-2013. Actysoft Inc. All rights reserved.